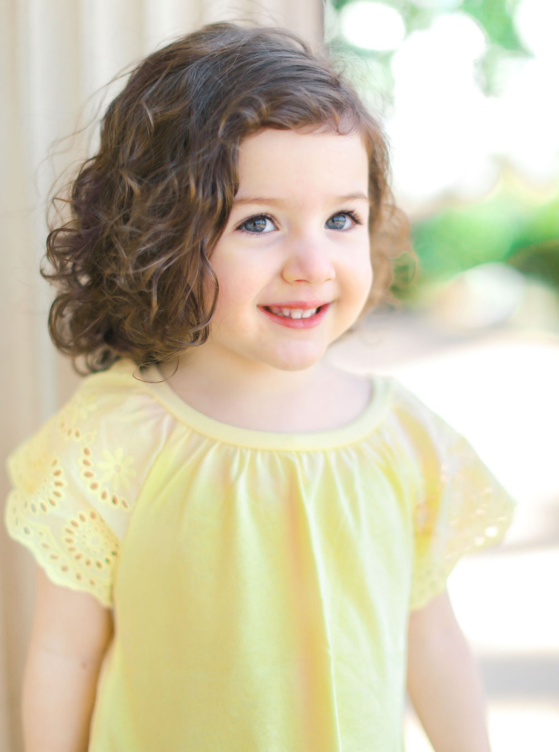 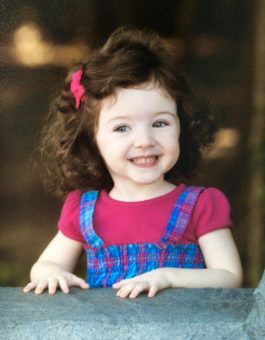 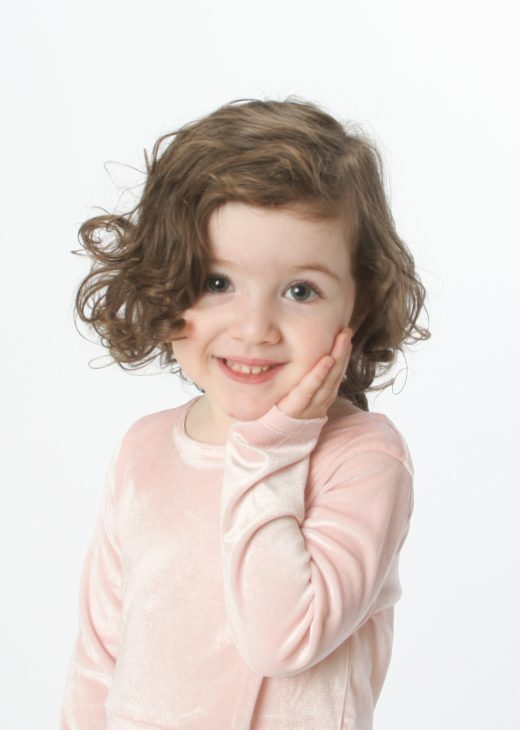 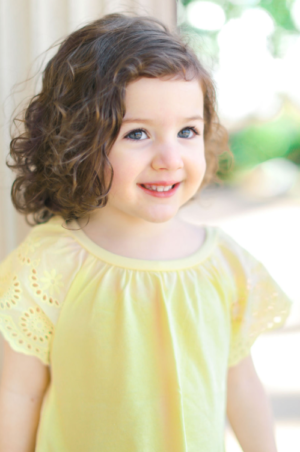 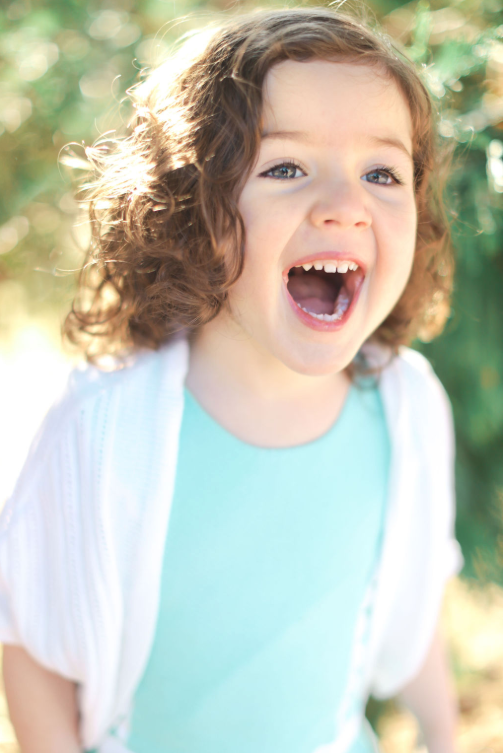 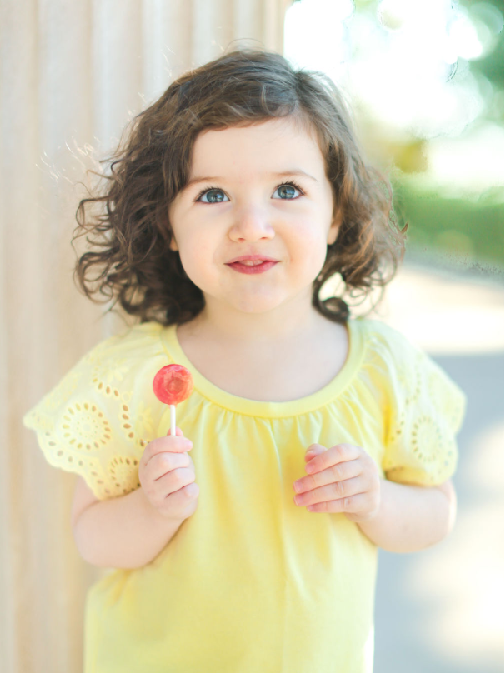 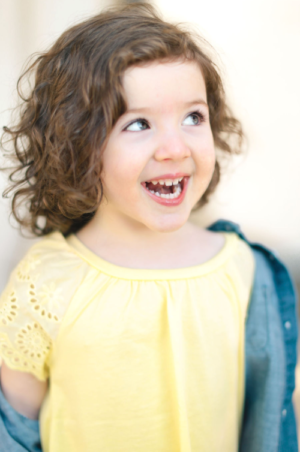 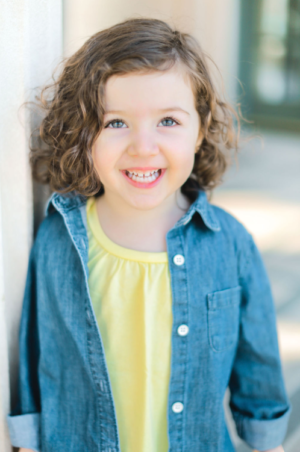 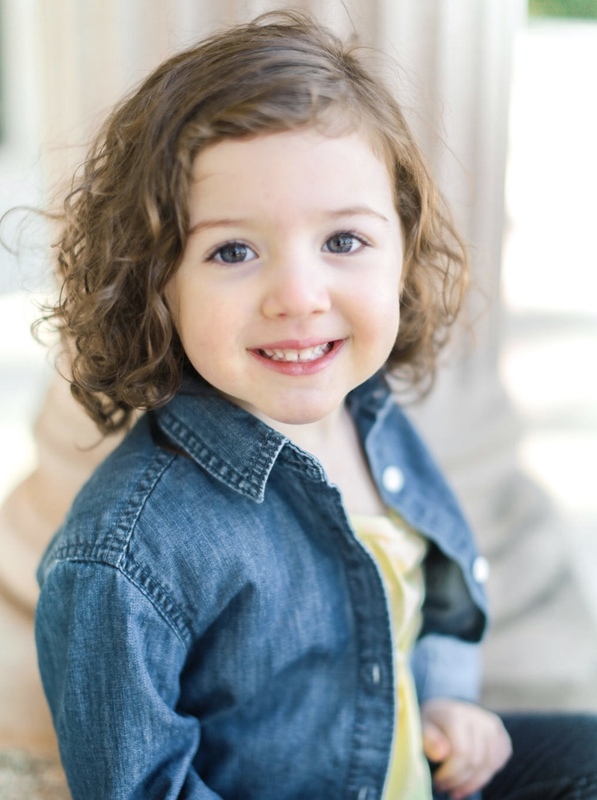 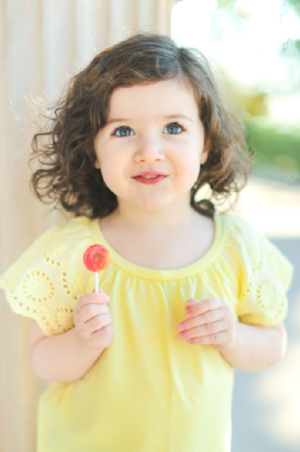 Isabelle is an articulate child who enjoys dancing, spending time outside, and acting out scenes from movies. 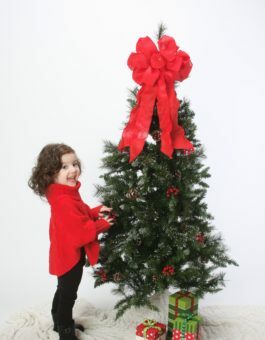 She has participated in music class for a year and is a beginner violin student. 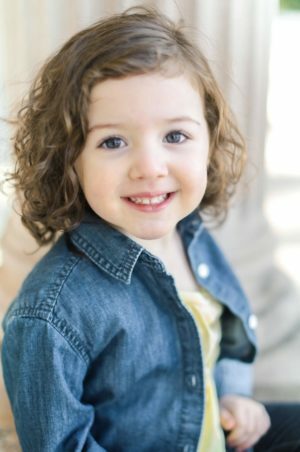 Isabelle can be charismatic and spunky or sweet and soft spoken depending on the situation and what is required of her. 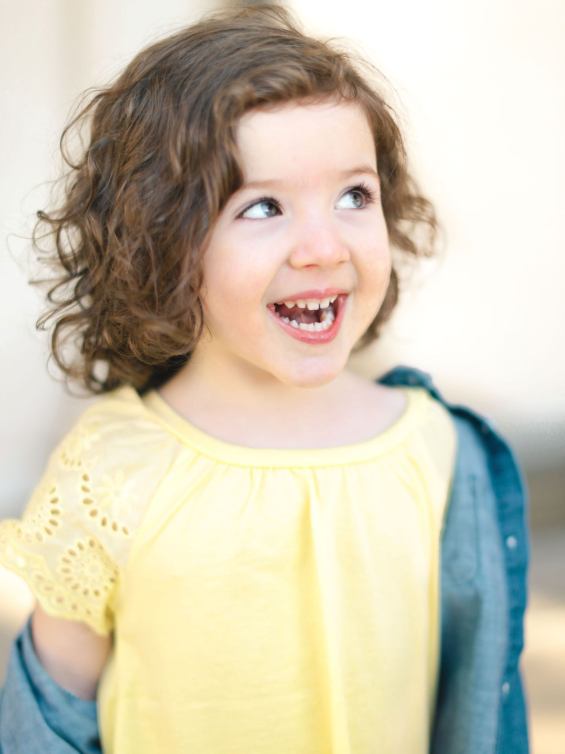 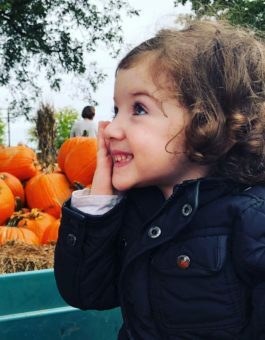 Her unique features include her naturally curly hair and her infectious laugh. 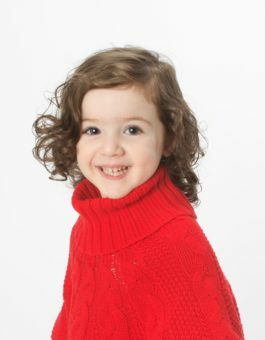 Isabelle has appeared in a commercial, as an extra in a music video, and participated in a commercial photo shoot.